A guide will board the group bus visiting the disaster-affected area for observation and will talk about the situation just after the Great East Japan Earthquake, the state of reconstruction, and what the disaster-affected areas need at present. 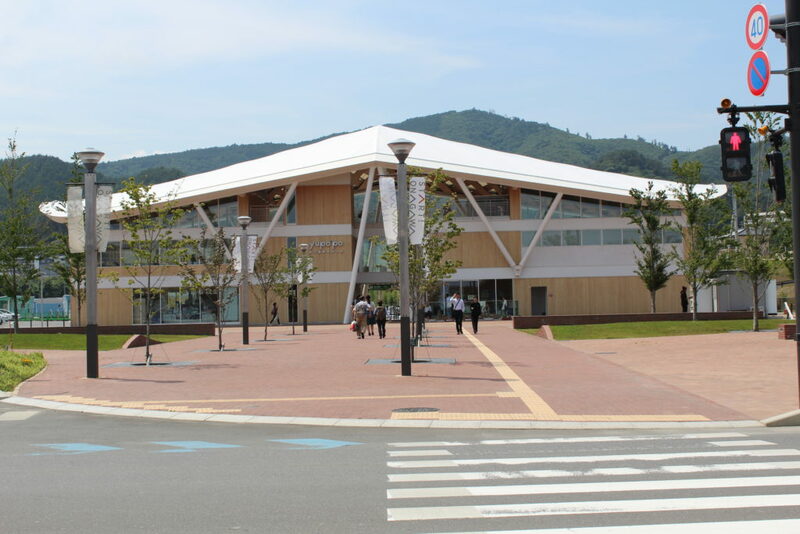 The narrator-guide will board the bus from the rotary in front of Onagawa Station in Miyagi Prefecture and will guide you around the town through the bus window. 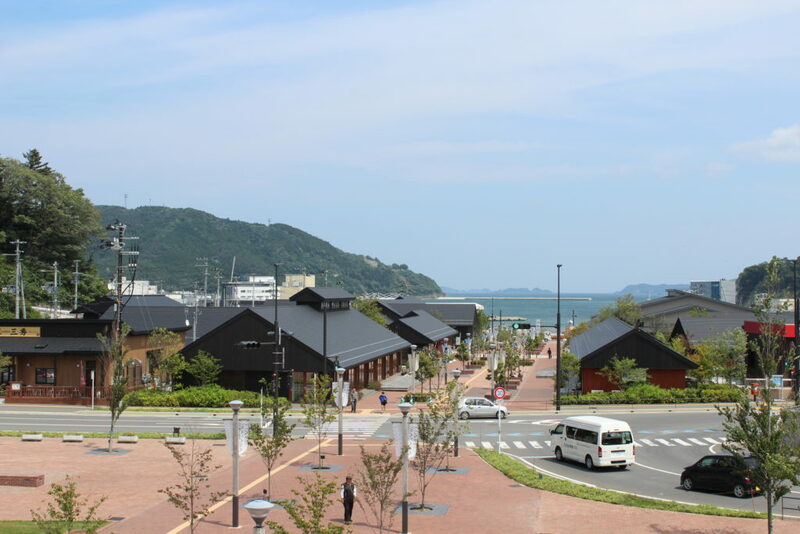 On the way, you will have the chance to walk around and enjoy shopping at the Onagawa Station and SEAPAL-PIER ONAGAWA. The tour will end at the parking lot near Onagawa Station where the bus is parked. This 2018, seven years have passed since the Great East Japan Earthquake. 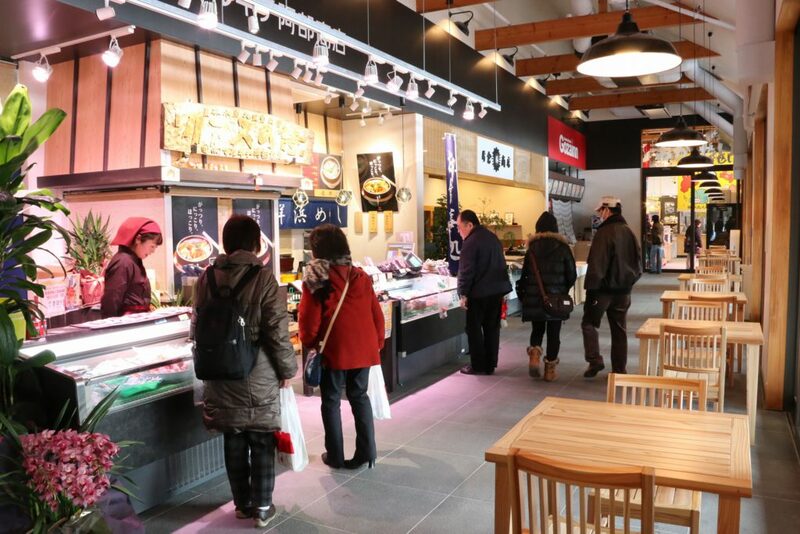 We would like to tell you about the reconstruction and the development of Onagawa Town in Miyagi Prefecture since the earthquake disaster as well as the cooperation with the areas born after the earthquake. * We will ask guests to choose either 1 or 2.